Start your morning on the sunny-side up! 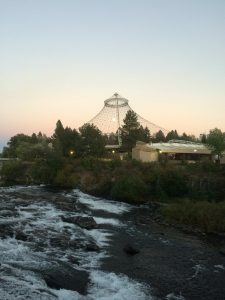 Join us for Northwest Rural Health Conference 3.33k walk, run or jog on the beautiful Centennial Trail, around Riverfront Park. 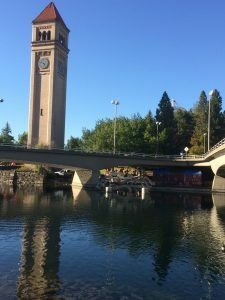 Riverfront Park’s 1909 Looff Carrousel is on the National Register of Historic Places and is one of America’s most beautiful and well-preserved hand-carved wooden carrousels. Course Centennial Trail Fun Run/Walk will begin and end in front of the main lobby doors of The Davenport Grand. It’s a Two-mile route., paved course mostly flat with some inclines and declines. Those that participate will get a complimentary water bottle, courtesy of the Eastern Washington Area Health Education Center. © 2017-18 University of Washington. All rights reserved.